You are here: Home / News / Remodels / Should I Restore, Renovate, or Remodel My Home? The first step in making the decision to restore, renovate, or remodel your home is to fully understand these terms mean. At Herr & Company, we believe in sharing our knowledge with our clients. Here is how we define restoration, renovation and remodeling: To restore your home is to return it to the same time period, level of quality, and features it possessed when it was first built. To renovate your home is to restore it to a good and functional condition. This term is often used to describe the work done to a dilapidated building to make it functional or to update a bathroom. To remodel your home is to change the structure in such a manner as to improve the space. Can I Restore, Renovate, and Remodel The Same Home? Yes! It is not uncommon for a project to encompass all three of these terms. Older homes, especially, often require restoration, renovation, and remodeling. If you have a home from the 1800’s, you may want to restore the brickwork to it’s former glory, but you don’t want to cook in a kitchen that’s separated from the main house. For a project such as that you might remodel the space to provide for an attached kitchen and renovate the electrical to allow for modern appliances. Can All Contractors Restore, Renovate, and Remodel? Not necessarily. 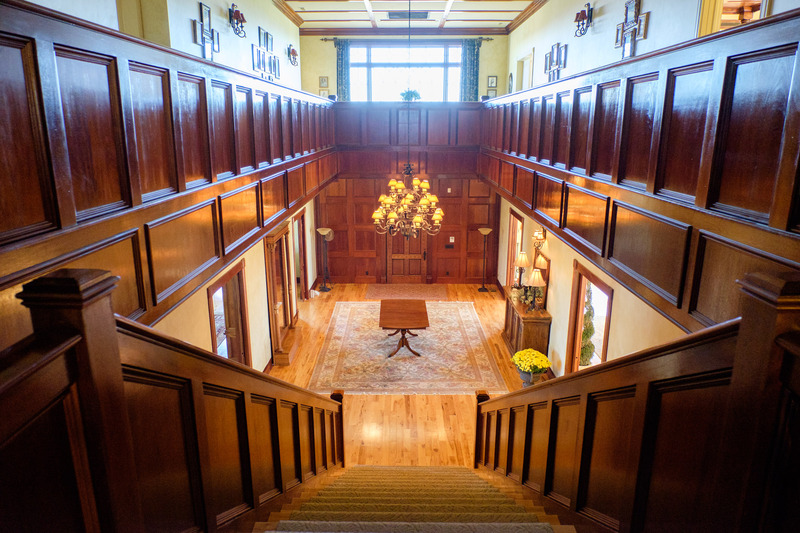 While there are competent contractors in the Shenandoah Valley of Virginia, very few of them have the relationships with local craftsman to restore elements of your home to their former state. Since 1988, Herr and Company has built relationships with local carpenters, iron workers, masons, and other historic restoration experts. When you’re planning your next project, contact Herr and Company for all your restoration, renovation, and remodeling needs. Contact Us About Renovating Your Home! How to Choose the Right Custom Home Builder What Are The First Steps To Restore Your Property?